This is a great little idea of mine, which exists primarily as a networking group for coaches, hosted on whatsapp messenger. 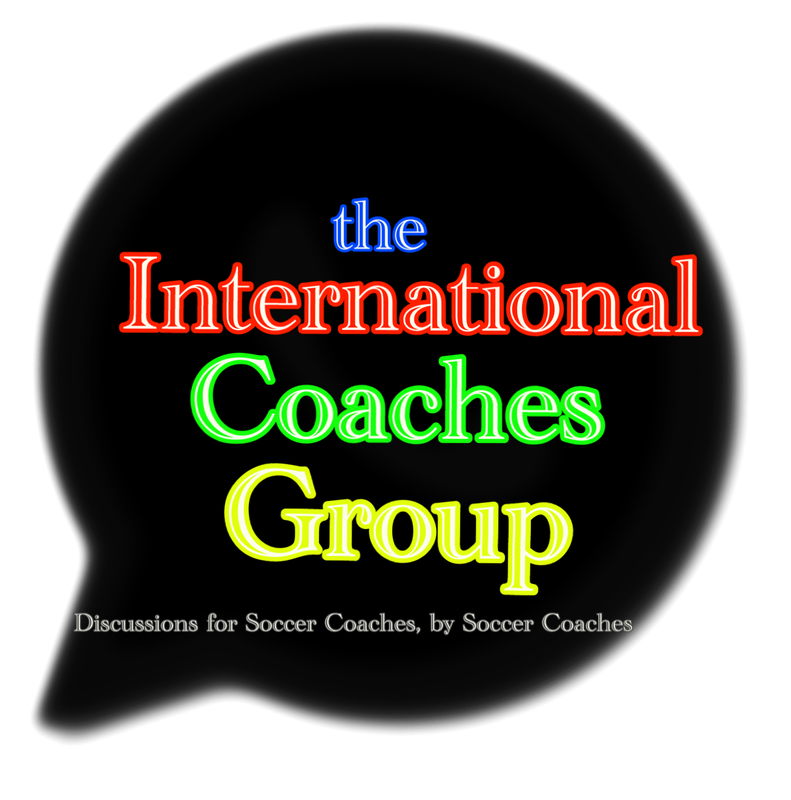 I started the International Coaches Group because I wanted find out what I was obviously missing? How do other coaches work, what are their opinions? Can fellow coaches, who are not necessarily educators, can we help each other improve? So far, all of my questions have been answered and the answer is in our group membership…. Our coaches come from various countries, including – Italy, Spain, England, South Africa, Dubai, Scotland, Ireland, Wales, Iceland, Mexico, USA, Holland, Canada, and more. The PDF download, is FREE and for those who are not able to join, but would like an insight to our discussions.